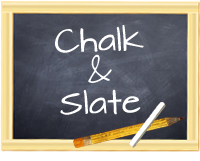 Chalk and Slate: Read with me! My students love to read! 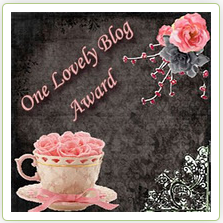 This thrills me. I often find them before school starts with their noses in books and sharing information they have discovered with each other. One way that we try to encourage reading for pleasure is to read with our pre-k book buddies. What I find most refreshing is that even those children who struggle the most with reading are suddenly more confident and try their very best to read to their partner. 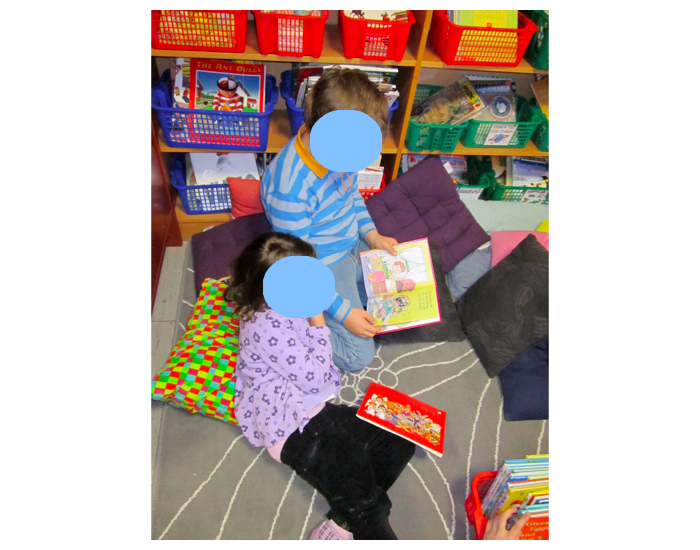 Here are a few pictures of the kids reading with their buddies. Reading is the passport to opportunity. It takes your child places they may never get to see or experience otherwise. Part of developing open-minded and tolerant students is the use of rich and wonderful literature. So keep reading with your kids! !